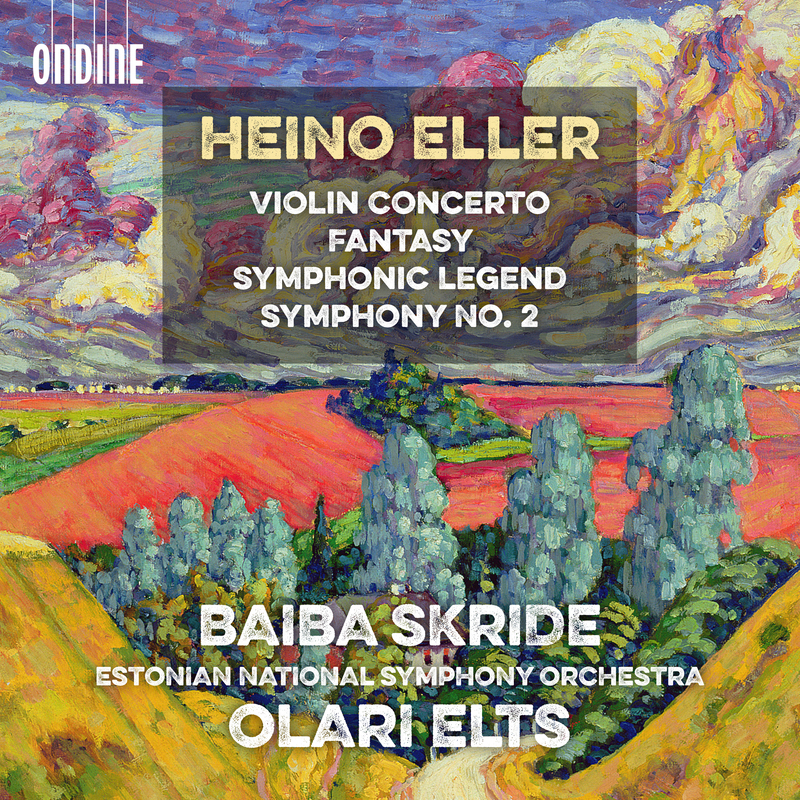 Elts' latest release features Eller's Violin Concerto and Fantasy for Violin and orchestra, performed by Baiba Skride. Furthermore Elts conducts the Estonian composer's Symphonic Legend and Symphony No. 2. This recording is an attempt to make the orchestral music of Heino Eller (1887-1970) more known. Arvo Pärt, who was Eller’s student, writes: “Heino Eller was much more than anything I can express in words. It was largely due to him that music in Estonia was able to achieve a cultural and professional dignity”.